After a look at motherhood in Washington D.C. and New York City in the 80s (thanks, Nora! ), let’s jump forward a few decades (and major bodies of water) to the Middle East during the Iraq war. 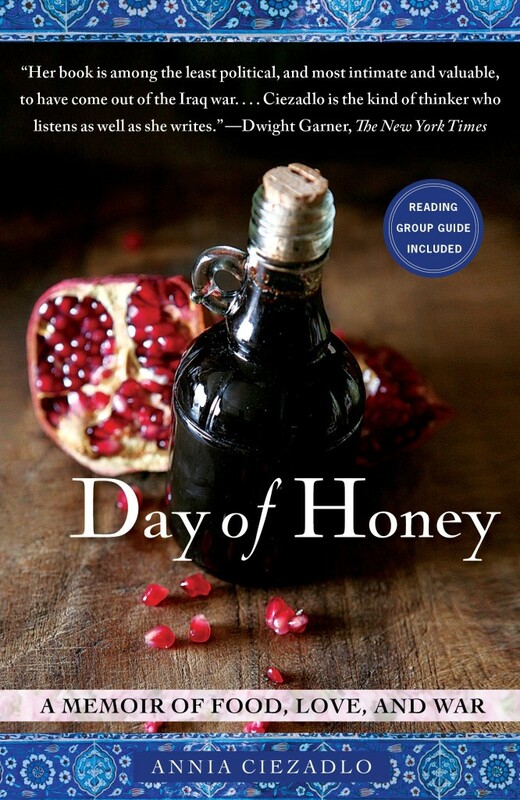 Ms. Ciezadlo is a seasoned young foreign correspondent — she reported from Baghdad for The Christian Science Monitor and from Beirut for The New Republic — who in “Day of Honey” turns her attention to Middle Eastern culinary traditions and to “the millions of small ways people cope” during wartime. Her book is among the least political, and most intimate and valuable, to have come out of the Iraq war. Though both this memoir and Ephron’s “autobiographical fiction” deal with marriage from a working woman’s perspective, they couldn’t be more different in style and tone. (Food writer Monica Bhide has this insightful interview with the author on her blog, A Life of Spice.) 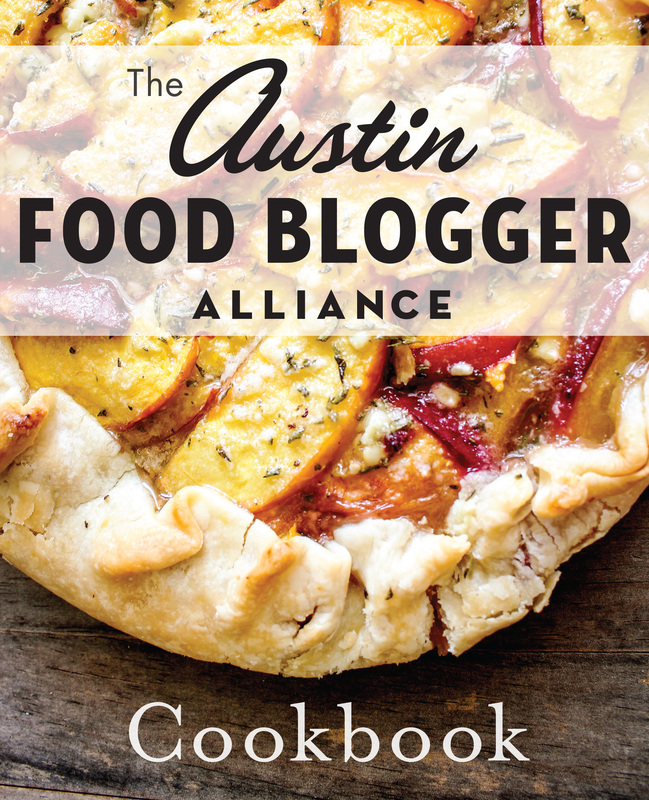 I started reading this when it came out earlier this year and look forward to talking about it at the October book club, which will take place on Oct. 9 at 7 p.m. at Thai Fresh. If you’re on Facebook, feel free to join the book club FB group for additional linkage, commentary and random musings from other book clubbers.